DJ DEE*LUSCIOUS performs to empower! With a background in RnB, DEE*LUSCIOUS is passionate about the movement and freedom that RnB and hip hop music evokes in people. The aim of every DEE*LUSCIOUS set is to make the audience feel empowered and free to express themselves through dance. Her style plays to the idea that music can unite and connect strangers, a shared passion for a song can be the beginning of meaningful connection on the dance floor. 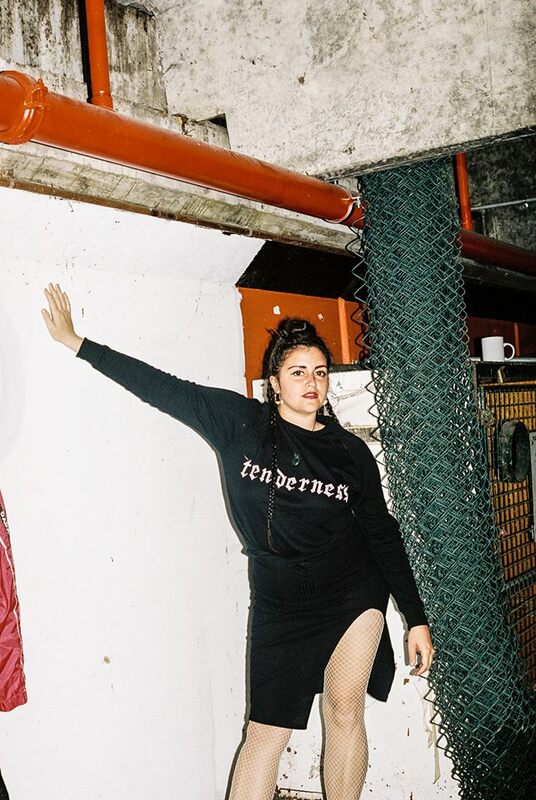 Music has long been a form of expression and escape for queer people of colour and DEE*LUSCIOUS channels that idea through the music she plays, having performed at various queer events such at Midsumma and Queerluxe, as well as DJing at album launches, club takeovers and launch parties.